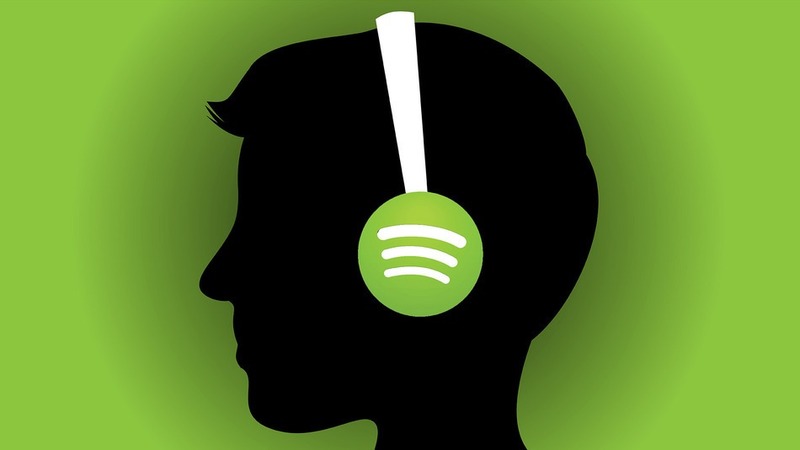 Spotify’s paid user base continues to grow at an impressive rate. After revealing that it had crossed the 50 million subscriber mark back in March, the Swedish streaming music provider now confirms that it has over 60 million paying members on its books. That’s up from 30 million subscribers in March of 2016 and 40 million members in September of the same year. Its active user count, which includes both premium and free tier listeners, sits at over 140 million as of June 2017. Part of Spotify’s surge in subscribers could have to do with recent deals signed with Universal Music Group, Sony and indie label Merlin that allow artists to keep new albums off Spotify’s free tier for up to two weeks after launch. Given today’s “instant gratification” culture, people will naturally be more inclined to pony up for a subscription in order to hear an artist’s latest work. Spotify is expected to go public with a “direct” listing on the New York Stock Exchange later this year. Such a listing would allow previously private stock to be traded on the public market meaning investors could buy shares from current owners. As the Financial Times highlights, this would let Spotify avoid some fees associated with a traditional listing. The streaming outfit currently services 60 markets around the globe with a catalog of more than 30 million tracks and two billion playlists.